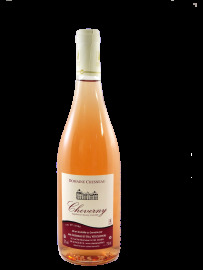 Cheverny Rosé There are 10 products. 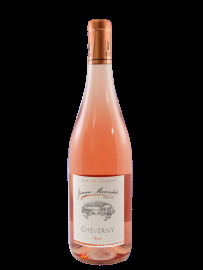 Cheverny Rosé 2014 Blend of spicy grape of the Loire Valley Pineau d'Aunis, Gamay for the red fruity notes ad Pinot Noir for the elegance. 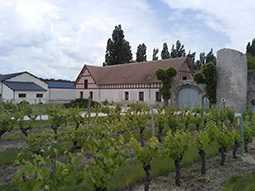 The Maison et Fils Estate has 70 hectares of vines, 50% is planted with white grapes (Sauvignon and Chardonnay) and 50% with red grapes (Pinot Noir, Gamay, Côt and Pineaud’Aunis) to make red and rosé wines. 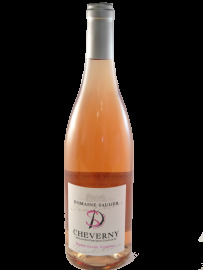 Cheverny Rosé 2014 Natural vinification, without added yeasts, in order to enjoy the expression of the Cheverny terroir, with a controlled use of SO2. 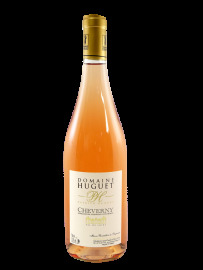 A direct-pressing rosé very fruity and to drink for apéritif. Very aromatic wine, round in mouth. 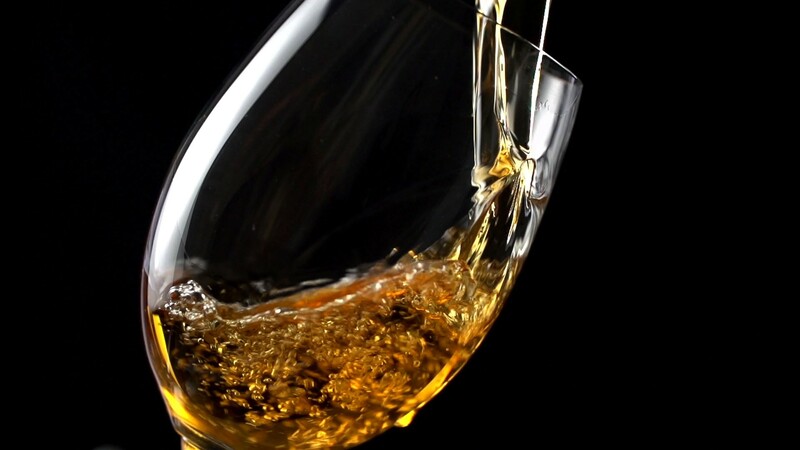 Nice with crustaceans, fish… Can also be drunk as an aperitif, better when is young. The Portail is a family estate with 35 hectares of vines. Since 2000, the estate is doing a sustainable production called ‘Terra Vitis” which is environmentally friendly and based on observation. 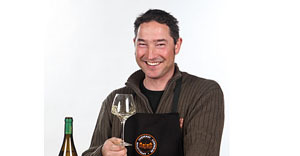 The wines are vinified using traditional methods to keep all their authenticity and promote the terroir. Dark color for this rosé, similar to the South of France rosés. Nice and round on the palate, it’s fresh and spicy. 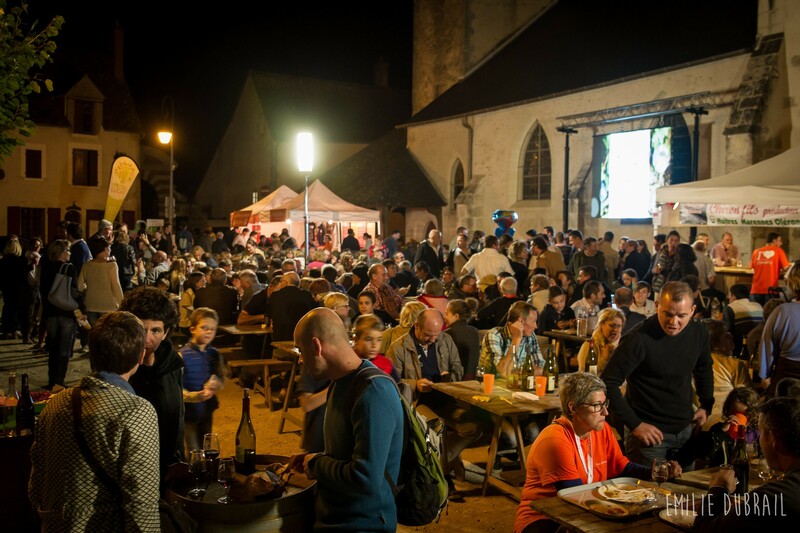 Enjoy it with grilled meats, delicatessen, pizza or exotic food. 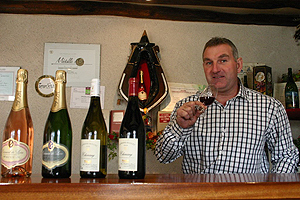 The Sauger Estate is a family vineyard since 1870 (5 generations). 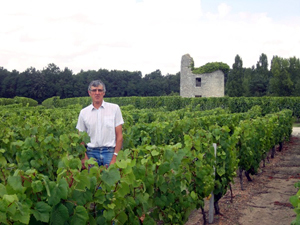 Philippe Sauger who manages the company after his parents, developed the vineyard and the equipment to make Cheverny whites, reds and rosés. 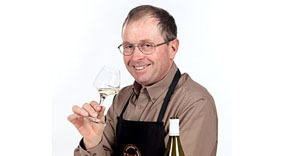 Even if he uses traditional farming, he loves the innovation and tries to have wines with a really good quality. It’s a perfect summer wine. Pinot Noir, Gamay and Cabernet are blend to give a dry rosé, but very fruity. 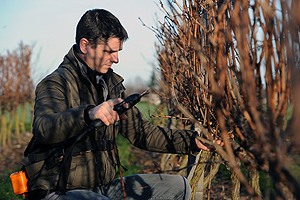 Half way between the castles of Blois and Chaumont Sur Loire, the vineyard is located 3km away from the municipality of Candé Sur Beauvron. Shining rosé with spicy flavors. To enjoy at any time of the day, summer wine.To serve chilled (between 7° and 8°) with grilled meats. 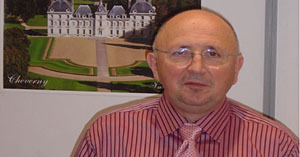 The Huguet Estate is located along the Loire river, between the castles of Blois and Chambord. 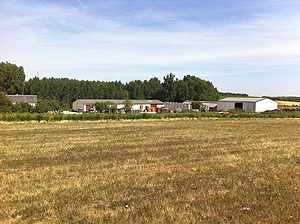 The vines are on a sand-stony soil just near the Loire. We are doing a sustainable farming to limit the chemicals and encourage the fauna. Dry rosé, fruity; with a pale color. Drink it chilled for the summer. 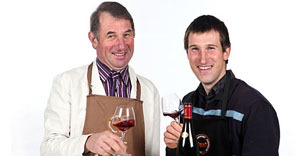 Winegrower from father to son since 1794, the Croc du Merle estate is making red, rosé and white ofCheverny Appellation. 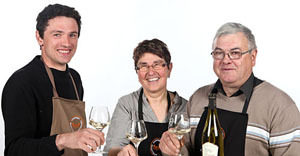 Damien, Patrice and Anne-Marie are managing the estate of 10 hectares located in the municipality of Muidessur Loire. Clear wine, onion skin color, pleasant to drink in the summer or with grilled meat. 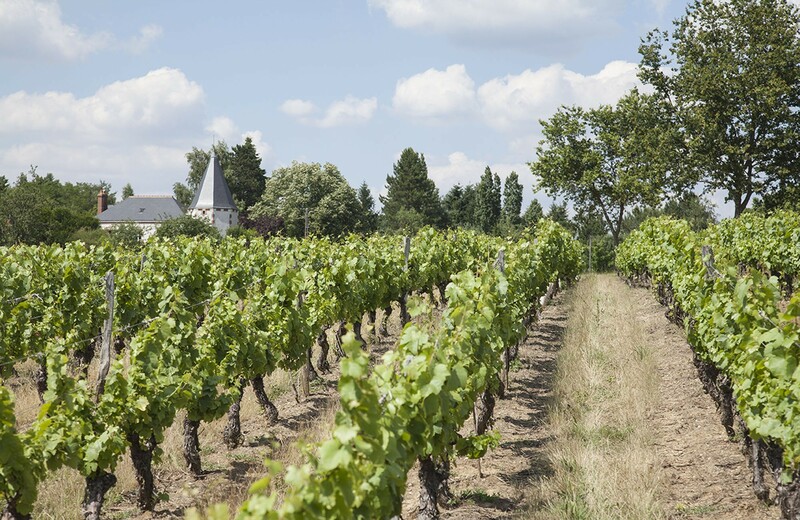 The Robert winery is situated in Saint Claude de Diray, a lovely village along the Loire, half way between the castles of Blois and Chambord (8km). 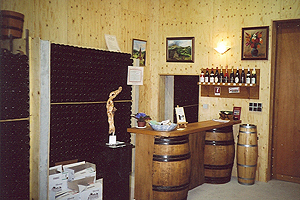 This winery is a family company of 10 hectares, managed by Jacques Robert and his wife Chantal as Independant Winegrower for 2 generations using the Cheverny and Cour Cheverny Appellations. 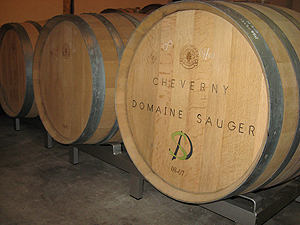 We make Cheverny white, red and rosé and also some traditional method wine. 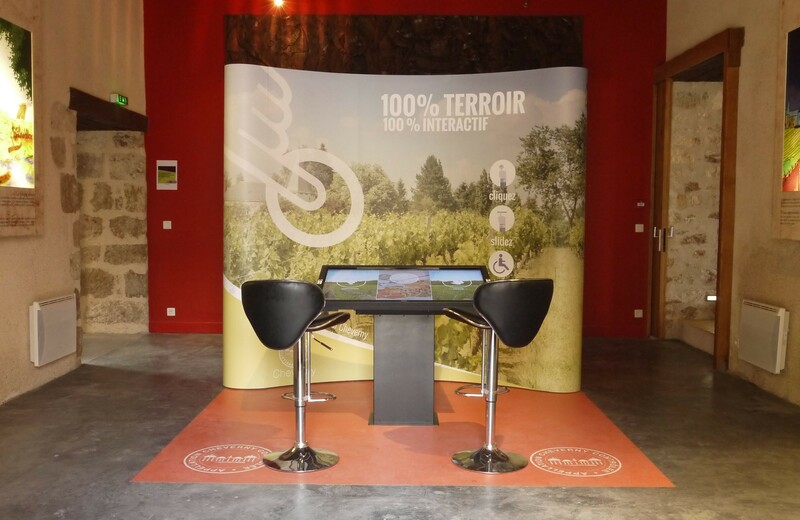 Do not hesitate to come and discover the Cour Cheverny Appellation which is really well known in the region because the grape used in this wine is the Romorantin, a local grape which can't be found in any other appellation. 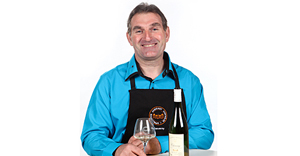 The wine has a light spicy and peppery bouquet, which give a long freshness. It can be served with salads, delicatessen, cold meats, spicy cooking….Drink it around 8-10°C. Family estate which conveys the passion of the wine since several generations, it’s a 15 hectares vineyard (half in white grapes, half in red grapes for red and rosé wines). Fresh mouth with a nice balance, slightly acid: nice summer rosé. 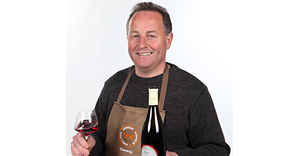 The Cabernet Franc with the Gamay and the Pinot Noirare a harmonious blend. 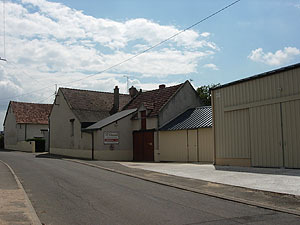 The estate is located on the municipality of Feings. It’s a family company since the French Revolution. 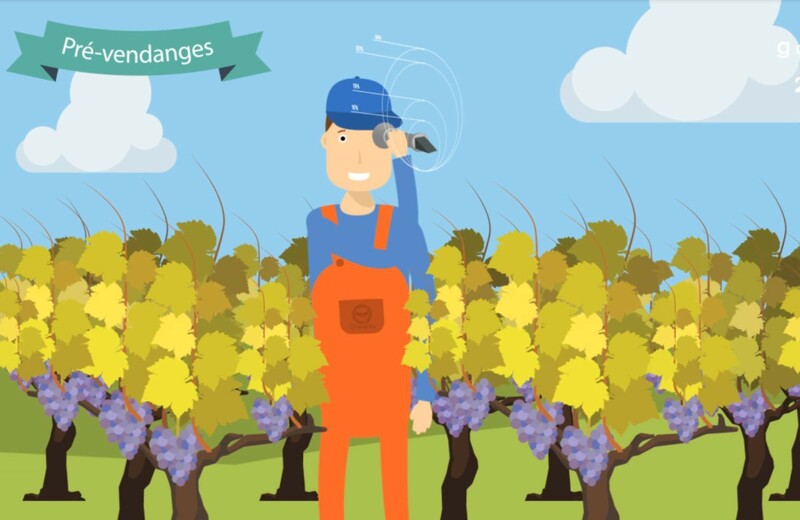 It’s a 10 hectares vineyard in the Cheverny Appellation making 60% red grapes and 40% white grapes but also Crémant de Loire. 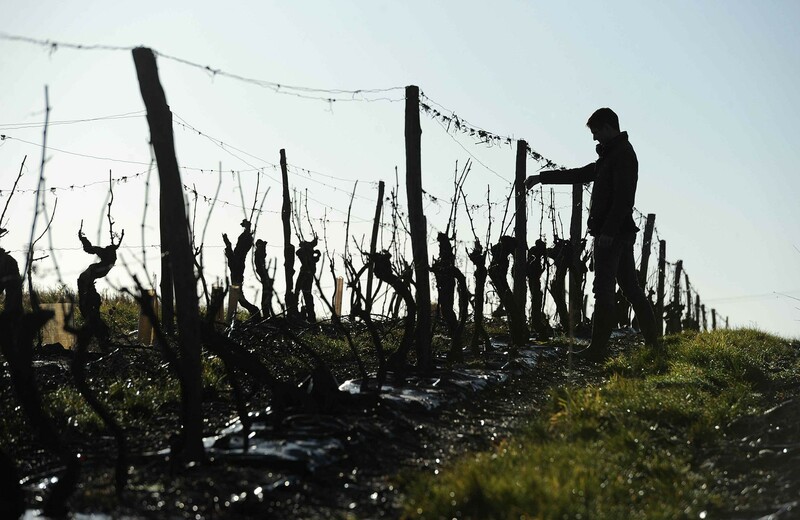 The Estate is doing a sustainable farming since 2006 in order to respect the soil and the fauna.